But in the world of organized crime that Trump so uncannily evokes, breaking bonds of loyalty to collaborate with law enforcement, particularly when the betrayed are blood relations, is a profoundly painful choice — an act of courage with no happy ending. In Italy, the mob’s cradle, entire families have been brought down by the testimonies of pentiti, “repentant” members who chose to work with prosecutors in return for leniency and protection. 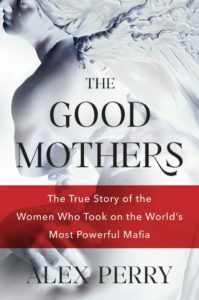 In his riveting book, “The Good Mothers: The True Story of the Women Who Took on the World’s Most Powerful Mafia,” journalist Alex Perry explores the tragedy that often accompanies those choices, telling the story of four women who turned against their own families and stood up to the ’Ndrangheta. The book, which reads like a thriller, is a sobering look at one of the most ferocious and least understood organized crime networks in the world. Steeped in legend and superstition, the ’Ndrangheta is also well-versed in the sophisticated schemes of global finance. Perry makes an urgent case that the group’s meteoric journey to the vortex of global crime — it controls nearly three-quarters of Europe’s cocaine traffic, launders money on behalf of a host of other criminal groups, and sells weapons to multiple actors in the Syrian conflict — transpired before our eyes. 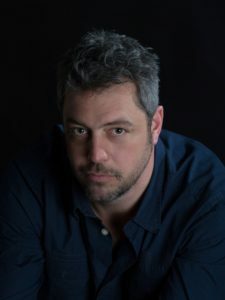 He argues that modern organized crime is an often-ignored but ballooning threat, with a role in everything from the arms trade to global migration, rather than the stuff of romanticized mob movies. 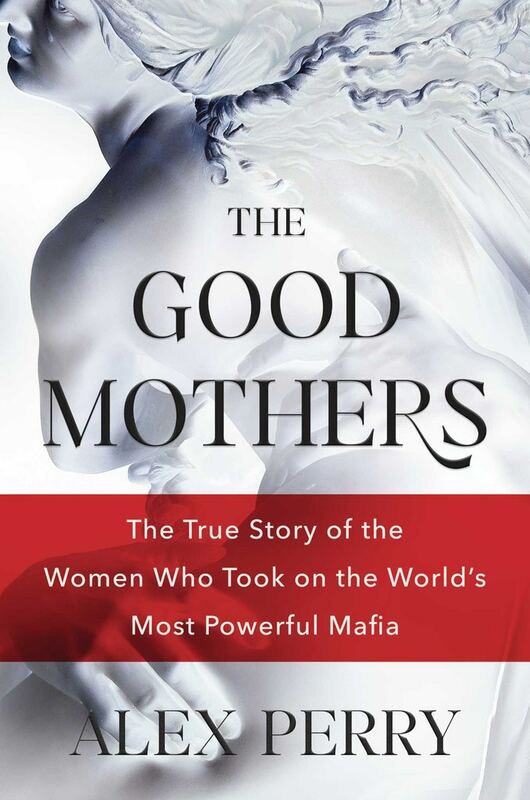 “The Good Mothers,” which was published in the U.S. this summer, is also a feminist tale set in the sexist world of organized crime. In what is perhaps the most satisfying scene in the book, dozens of members of one of the most powerful ’Ndrangheta families file into court for a maxi-trial that dealt a stunning, if hardly fatal, blow to one of the most powerful and secretive organized crime networks in the world. 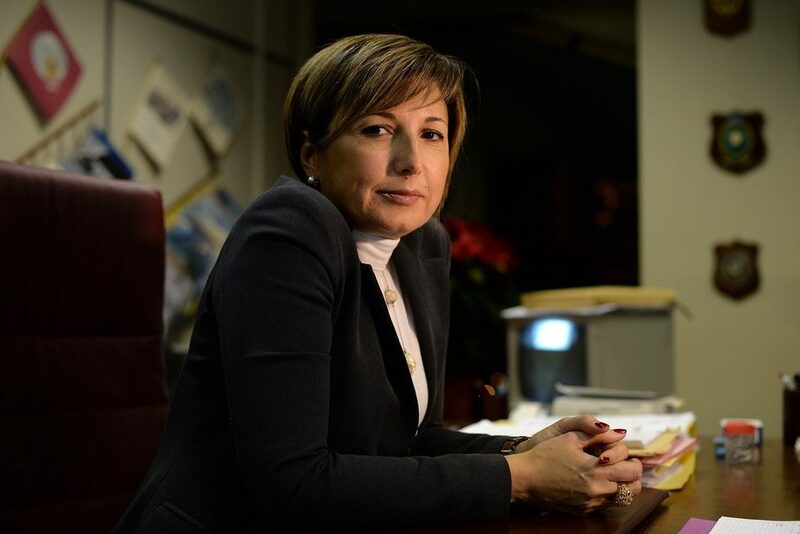 The trial’s lead prosecutor was a woman, Alessandra Cerreti, and the case hinged on testimony from another woman, Giuseppina Pesce, a pentita member of a prominent ’Ndrangheta family. Pesce’s collaboration with prosecutors led to the arrest, and later conviction, of dozens of her own relatives and associates. As if that weren’t enough of an affront to a clan ruled by honor codes and gender roles so medieval that infidelity, even to a deceased husband, could be punished by death, when the mafiosi were led into court on the trial’s first day, they were dismayed to see that an unusually high number of the lawyers, court staff, and police gathered there were women. When the three judges entered the room, the accused were stunned to learn that they, too, were all women. The men protested vociferously; some asked for a male magistrate. The trial is a triumphant moment in a story that has almost none. Of the three mothers after which the book is titled, two are dead, killed by their own families. 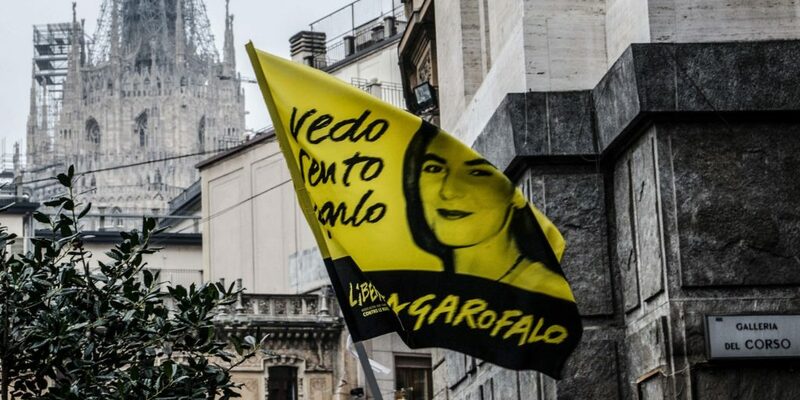 Lea Garofalo, who became one of the first ’Ndrangheta women to testify against her own relatives, spent years in witness protection with her young daughter before reconciling with the husband she had testified against, who then strangled her and disposed of her body. Concetta Cacciola, a childhood friend of Pesce, testified against her own family and, like Garofalo, went into witness protection before also returning to her family when they used her children to blackmail her into coming home and recanting. Her murder was never solved, but the full bottle of hydrochloric acid she apparently drank makes suicide — her family’s explanation for her death — virtually impossible. Pesce herself remains in indefinite witness protection, by all accounts a miserable destiny. So does Denise Cosco, Garofalo’s daughter, who like her late mother secretly collaborated with prosecutors and ultimately helped them convict her own father for her mother’s murder. Perry weaves their stories together with that of Cerreti, who realized that ’Ndrangheta wives and daughters were the key to an organization that has grown wealthier and more dominant than the Sicilian Mafia or the Neapolitan Camorra while remaining virtually unknown to the outside world, shielded by a code of silence — omertà in Mafia slang — that was devastated by these women’s testimonies. If the book feels at times like Perry was there all along, it’s because in a way he was: His reporting is based on thousands of pages of transcribed testimony, which in turn are based on thousands of hours of wiretapped conversations between clan members — the fruits of an unparalleled surveillance apparatus set up by the Italian state in its fight against organized crime. 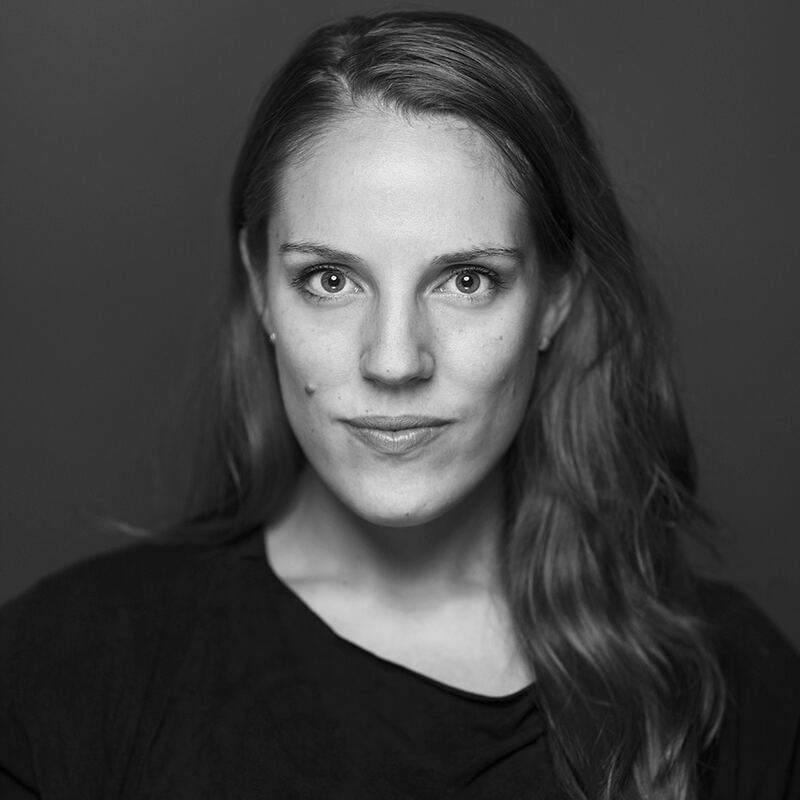 “The Good Mothers” tells the story of a battle partially won, at enormous cost, by the women who turned against a brutal, family-based criminal cult that Perry compares to the Islamic State. The setting is a provincial, squalid Italian south. If it sounds at times like the exoticized backdrop of the many Mafia movies Perry is trying to move away from, that’s because it is, in fact, a landscape from another era. The ‘Ndrangheta operates between backwardness and modernity: Women confined to their homes often find escape on Facebook, and the group’s crimes move from small hillside villages in Calabria to Milan, Italy’s financial capital in the north. The sexism on which the story is predicated is both ancient and a current, everyday reality in Italy that extends well beyond Mafia families. Perry brings to light stories that were not always well known in Italy, let alone internationally. He does so in intimate detail, his identity as a foreign, male journalist perhaps an asset more than a hindrance. The Intercept spoke with Perry about the book, the ’Ndrangheta, and the undefeated pull of organized crime. The conversation has been edited for length and clarity. You write in the epilogue that this is a book many didn’t want you to write. And in Italy, right now, there are some 200 journalists covering the Mafia who live under police protection. How did you get the message that your reporting was not welcome? I was threatened a couple of times. Not badly, nothing too dramatic. When I went to Lea Garafolo’s village, Pagliarelle, my plan was to just slip in and slip out. I just wanted to see where she had been brought up, see this incredible place where there had been 35 murders in 30 years, with a population of 400 people. [When I arrived] in the main square of the village, there was a whole bunch of people standing outside the one café, just watching in what I would call a fairly aggressive and unfriendly manner. The next week in both the local papers there was a 2,000-word article about me, detailing precisely who I was, where I had been, who I had met, what I was up to. Like, we know you are around. We know what you are doing, and here is a demonstration of how powerful we are. Outside Italy, there is this sort of romanticized idea of what the Mafia is. People usually think of the Sicilian Mafia and the “Godfather” movies. More recently, Roberto Saviano’s accounts of the Camorra have entered the mainstream and turned audiences on to that branch of Italian organized crime. But my sense is that very few people outside Italy know anything about the ’Ndrangheta. Your book makes the case that they are the worst of all. The secret to their success is their airtight secrecy. It is still an organization run by the same 140 families that founded it 150 years ago. The reason they are so big and the reason we have never heard of them are the same. The secrecy is the way they got so big. What is amazing is that until about 10 years ago, even the Italian state had no idea really who they were, and went along with the idea that they were these sort of poor cousins [of the Sicilian Mafia] and the country bumpkins, and they completely missed the fact that when the Sicilians met a wall with the Italian state in the 1980s, it was a moment of opportunity for the Calabrians to take over the drug trade. That is why these women are so important. They were the first peek inside this organization the prosecutors had. And it was stunning. These guys are 10 times as big as the other ones. They are moving 70 percent of the cocaine in Europe. They are expanding across Italy and across Europe. They have a presence in more than 100 countries around the world. This is a monster. The problem is the ’Ndrangheta is an incredibly adaptable horizontal organization. It is whack-a-mole. So you hit the Pesces and someone else will take their place. What really struck me, amongst the prosecutors I interviewed, for every single one of them who was involved in this push against the ’Ndrangheta five or six years ago, [which was] a major victory, there was absolutely no sense of triumph. If anything, there was an atmosphere of anticlimax because they reckoned that the ’Ndrangheta would adapt to these new circumstances. The main problem is the integration of the ’Ndrangheta with international financial markets. There was no way that they thought they could ever win, given the penetration of international finance that the ’Ndrangheta managed to pull off. The most striking moment in the book, in my opinion, is the maxi-trial, when all these guys are brought to court and the judges are women, the prosecutor is a woman, and so many court officers are women. In a book that is all about the ’Ndrangheta’s physical and psychological violence against women, as well as about the sexism that extends from Italy’s criminal networks to its justice system, is that a hopeful moment? It is such a great moment. I don’t think they could have manipulated the appointment of the judges, but they might have stacked the public gallery with women, I don’t know. … I do think it is at that moment that the ’Ndrangheta sees that the world around them has changed, and they are looking very dated suddenly. Misogyny is still alive and well in Italy, but it is less and less acceptable there as it is anywhere else in the world, and there is certainly a group of professionals inside the Italian judiciary who are fully feminist, and who understood rather brilliantly that feminism was the way to attack organized crime. The Mafia are famous for their omertà, their silence. Did you speak to any members of the ’Ndrangheta? Or were all the detailed descriptions of their lives based on court testimony and recorded conversations? I tried, but it was absolutely a no-go. But it turned out to be less of a hindrance and less of a journalistic problem than I initially thought because the police are so good at surveillance and bugging that you have all these transcripts of mafiosi talking to each other, stuff actually better than you would ever get in an interview because they are talking freely with each other. We are talking about roads that were dug up and microphones [hidden] in them and bugging entire orchards and things like that. I mean they really are world-class. And they let you have it. Whenever a prosecutor presents a case, they [hand] down 2,000 pages of every piece of evidence that they have got relevant to the case, but also every piece of evidence that has ever been collected to do with this family or with this group or this trade. It goes back decades, and as a reporter you just shake the prosecutor’s hand and hand him the memory stick and he’ll download it all for you. It was absolutely amazing. About the wiretapping — that’s something you hear about all the time in Italy: Politicians are wiretapped, soccer players are wiretapped. Entire towns are under surveillance for years. Is anyone looking at that with some skepticism or concern for civil rights? This is a pretty extraordinary mass surveillance apparatus in the hands of the state. In Italy, in 2009, there were well over 100,000 phone lines being tapped. It is a level of surveillance that would frankly be illegal anywhere else in the world. But I think that is not so much an intrusive state that is trying to create a surveillance state — although in some ways it has the facets of that — it is simply a recognition of the massive and deep-rooted organized crime problem that Italy has and it is using one of the few methods Italy has to tackle it. Really, surveillance is their big weapon. Their second weapon is pentiti. That level of surveillance is astonishing, but it is a reflection of the size of their organized crime problem and a sort of repudiation to anybody who imagines that the Mafia is some kind of historic phenomenon from the ’30s and ’40s – the “Godfather” era. It is massive, and it requires an incredibly sophisticated response. The ’Ndrangheta totally knows. They know that their cars are bugged. They know that they are being watched from cameras several miles away, that somehow the police will have secreted a bug inside their house. And what they do to counter that is, when they talk, they talk in metaphor and euphemism and they try and make themselves as difficult to understand as possible. [Cerreti] talked about how a [crime] boss in court delivered a death threat just by kind of looking at somebody. She saw it, and other people saw it, and they have absolutely no doubt that that boss just by making that expression looking at that person was basically ordering a killing. But how do you ever present that in court?